It was bound to happen. Evolutionary spirituality was bound to radically transform forms of scripture and liturgy as well as create new forms of worship. 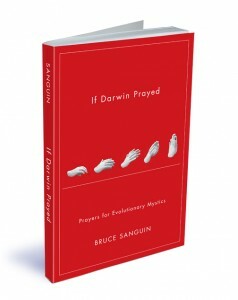 And the former is exactly what Christian minister and inspired Evolutionary Bruce Sanguin is attempting in his new book If Darwin Prayed: Prayers for Evolutionary Mystics. 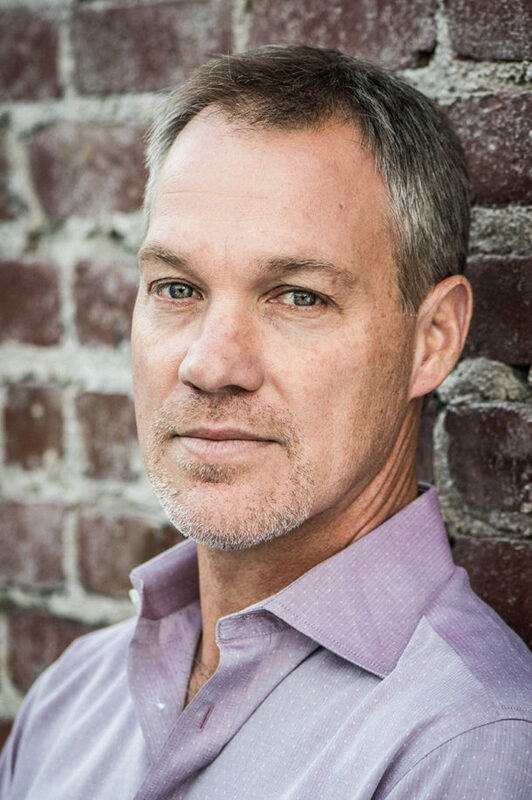 Some beautiful inspiration here and especially for Christians, some new and beautifully made wine for those old wineskins.